How are you? I hope you are doing well! This week is unofficially last one in school, in the next one I just have to go for one or two days. That means I will have a lot more time for blogging which is awesome. 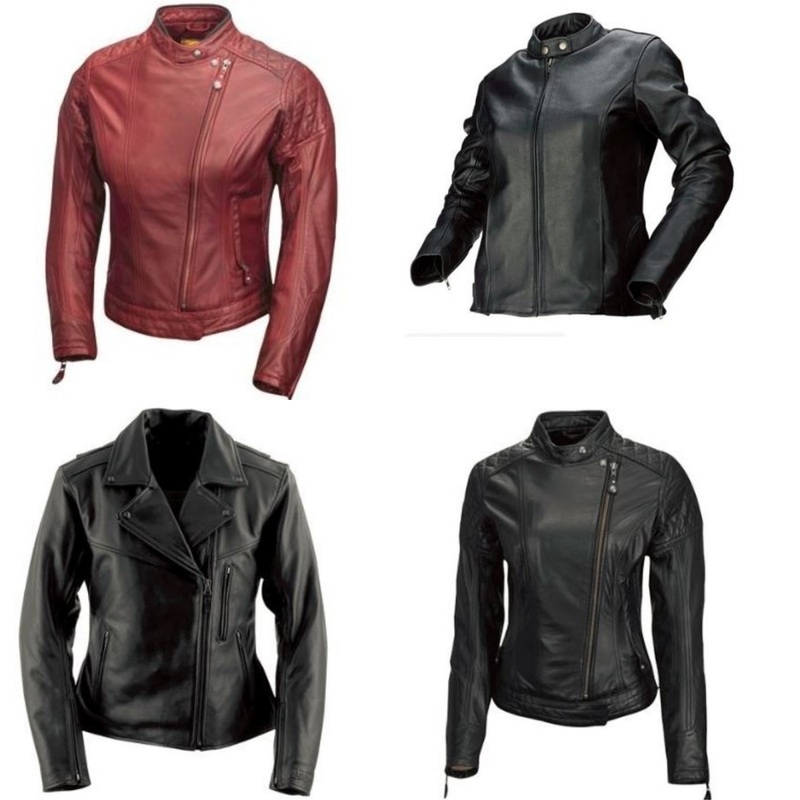 In today's post, I will share with you an interesting web shop called Bike Bandit where you can find lovely offer of women's leather jackets. Finding a perfect women's leather jacket can be pretty tricky because everyone wants quality and good-looking modern jacket, but yet affordable. Bike Bandit jackets are answer to all of your requests. They look modern and can easily be paired with any outfit. Almost all of the jackets are available in multiple different colours. The styles of these jackets are endless, you have so many offers to choose from and anyone can surely find something for themselves. I have chosen these four to show you in this post but you must check out the rest womens leather motorcycle jacket with armor . These jackets are quality for sure because this web shop looks trust-worthy , and yet they are affordable. Not cheap but the price meets the one you would probably want to give for a good leather jacket. I recommend you to check out Bike Bandit web shop and their offer of women's leather jackets, whether you are someone who is into motorcycles or not, these jackets have been fashion trend for last few years and have became a must-have in every women's wardrobe. That was all for this post, we came to the end. Thank you all so much for reading! I am preparing some interesting posts for you in the next few days so stay tuned for that! Jakne su predivne, sve mi se dopadaju na svoj način. Oh wow! Those jackets are sleek...I wish I could have one! Women's Leather Jackets are probably the most famous outerwear accessible available and there is no indication of that changing later on. They offer warmth alongside security from wind and rain while giving you an attractive and outlandish look too. America Suits is the Best Store to Purchase He/She Leather Jackets Online. I also buy Leather Jackets From here.